Our Literacy Curriculum is varied and interesting. 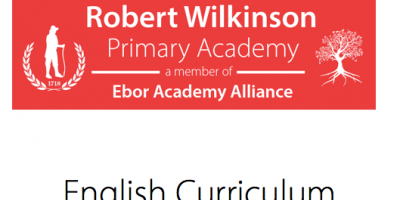 The link below to the National Curriculum outlines in detail the objectives for each year group and splits the curriculum into 3 main areas. reading , writing and speaking and listening. Speaking and listening is taught throughout the curriculum as a whole in many different ways, giving our pupils the opportunity to develop it in different contexts. Our reading and phonics progression is outlined in the links below. By the time our pupils leave us in Year 6 the aim is for them to be fluent readers who can understand and discuss many different texts. This helps them learn about the world around them and also experience the joy and fun of fiction works. Writing involves the application of many skills : Reading, grammar, spelling, punctuation, sentence structure, composition an handwriting. 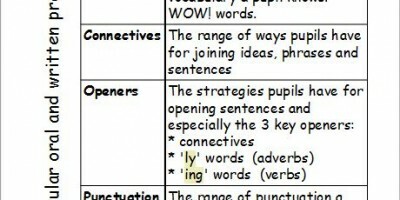 We use our VCOP acronym to support the development of the sentence structure and composition elements. Our pupils also use the prompt ‘ Think it, Say it, Write it, Check it’ as a process for planning and writing quality sentences.